Vision benefits plan—This type of plan is regular insurance coverage. Depending on the specific plan, coverage may differ between in- and out-of-network eye doctors. You will typically pay a portion of your eye care cost through a deductible and coinsurance or copayments. Some plans may also cover other services, including laser vision care programs or even prescription protective eyewear that is compliant with ANSI and OSHA safety guidelines. Vision plans typically do not cover replacements for frames, eyeglass lenses or contact lenses, medical or surgical treatment, vision training or experimental vision services or treatments. For vision coverage, you pay a premium or membership fee. Then, when you visit your eye doctor or purchase corrective lenses, you pay a reduced amount for services. Eye exams will typically be covered at 100 percent or have a small copay. Corrective lenses are usually covered with a copay or a maximum allotted amount per year. If you are given an allotted amount, you would only have to pay if the eyewear exceeds that amount. 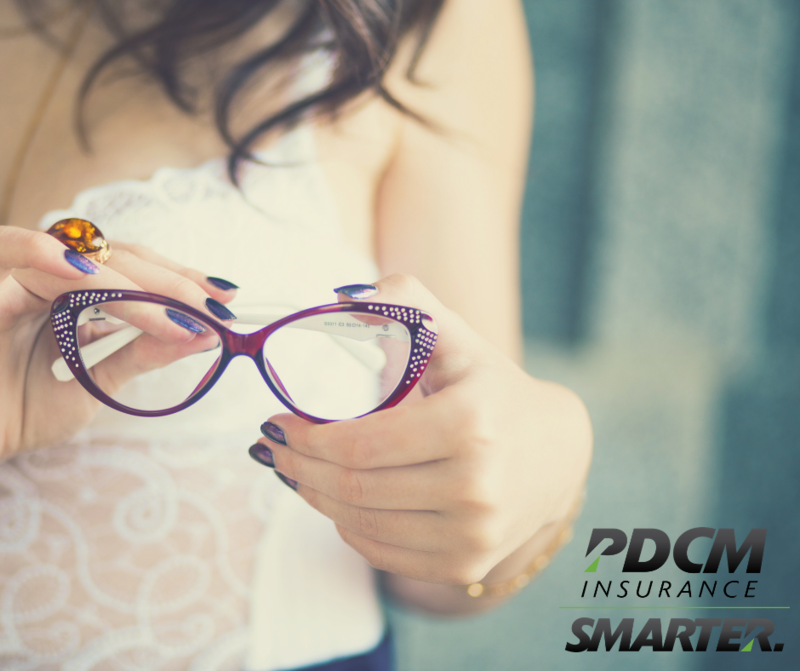 For example, if your insurance covers eyeglass frames up to $120 and the frames cost $160, you would only have to pay the additional $40. Other services, such as eye surgery or treatment for eye diseases, are usually covered at a reduced rate. Most plans will place limits on their coverage for eyewear. For example, a plan might cover a new set of eyeglass lenses once a year, eyeglass frames once every two years and contact lenses once a year. Many plans will further limit coverage to either eyeglasses or contact lenses during a plan year. Plans vary, so make sure you read your benefit information carefully. In addition, under the ACA, pediatric vision care is considered an essential health benefit. This means that vision coverage must be available for children under the age of 19. The ACA does not consider vision care an essential health benefit for adults, so vision care is not mandatory for individuals 19 years and older. Unlike medical insurance, there will be no penalty for not purchasing vision insurance.